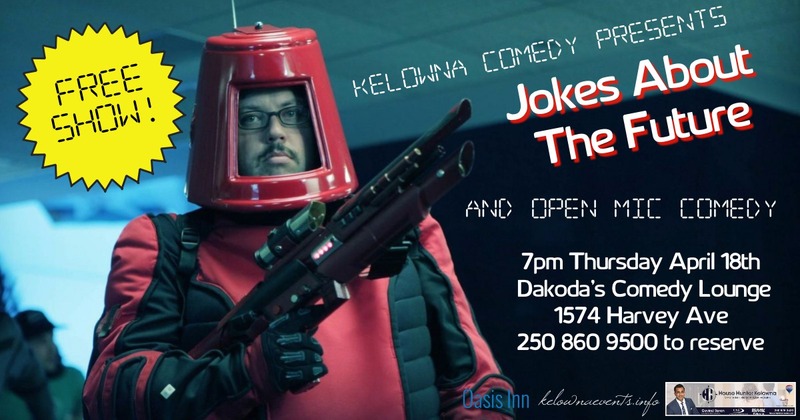 Kelowna Comedy presents a night of open mic comedy for free! Jokes About The Future. - Gonzo Okanagan Online News, Music, Technology, Sports, Film, Arts & Entertainment, Culture, Wine & Dine... Life! 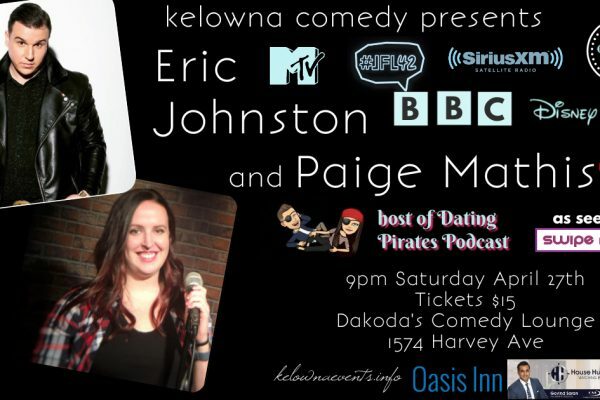 Kelowna Comedy presents a night of open mic comedy for free! Jokes About The Future. 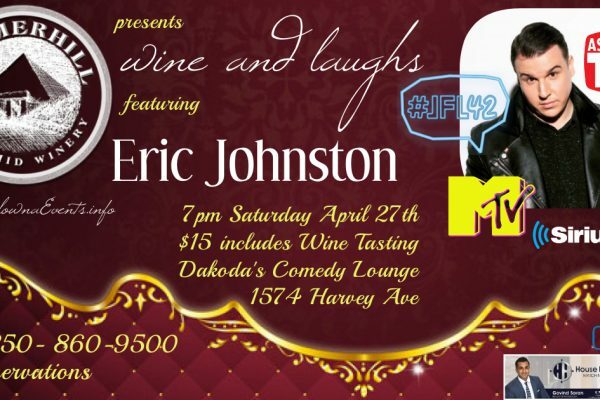 Kelowna Comedy presents a night of open mic comedy for free! The theme is Jokes About The Future so I hope you like jokes in the future tense. This show is GOING to be fun! We are GOING TO BE telling jokes about the future! You are GOING to laugh. The future WILL BE sweet.